As you already know, we offer a wide range of customized training opportunities to our partners, aiming at helping them develop new spheres and grow their existing customer base. 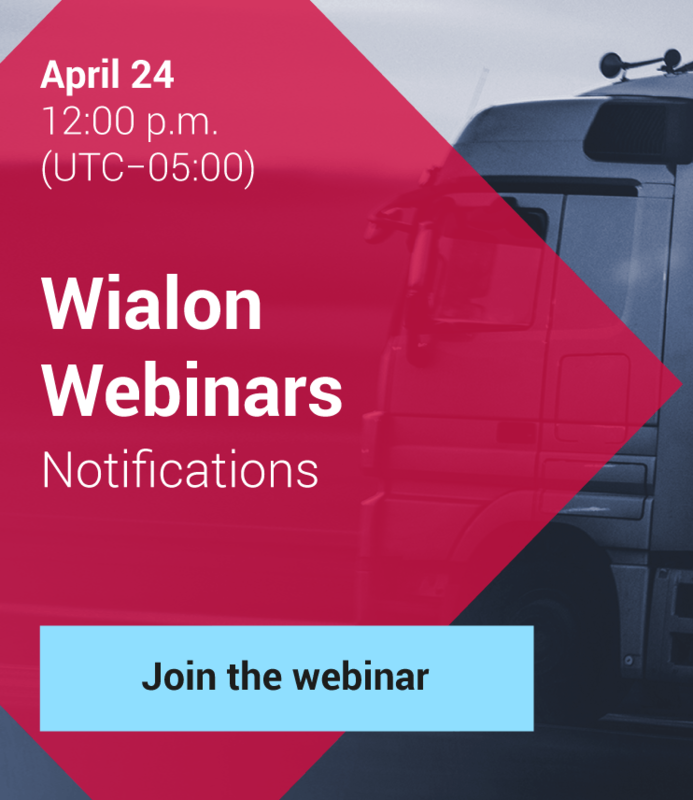 This time, on April 29, 2016 (Friday) at 12.00 pm Minsk time (GMT+3) we are holding a webinar "Wialon Eco Driving" which will give you a chance to explore the intricacies of this helpful tool and start using it in your business activity. To take part in the webinar, please submit a request and indicate your company and participant name at training@gurtam.com before April 25, 2016. 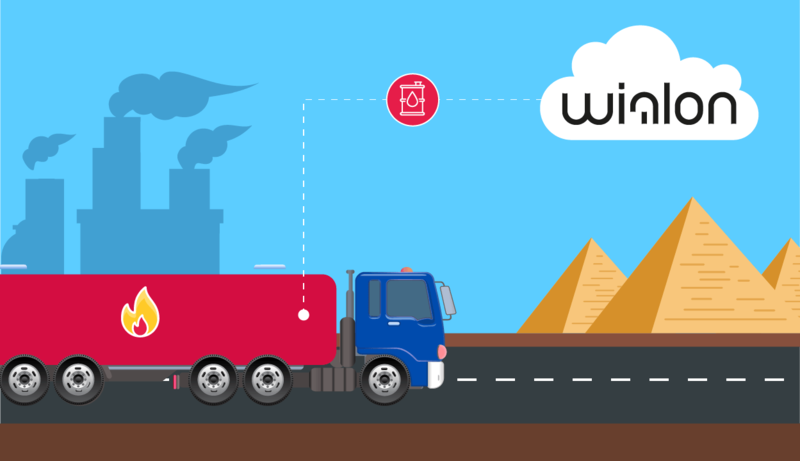 To access the virtual classroom, follow the link: Wialon Eco Driving.